I knew it would be a good day when this fella (or gal) greeted me just past the ranger station at the park. I love them! I have a turkey call and enjoy striking-up a conversation with one. 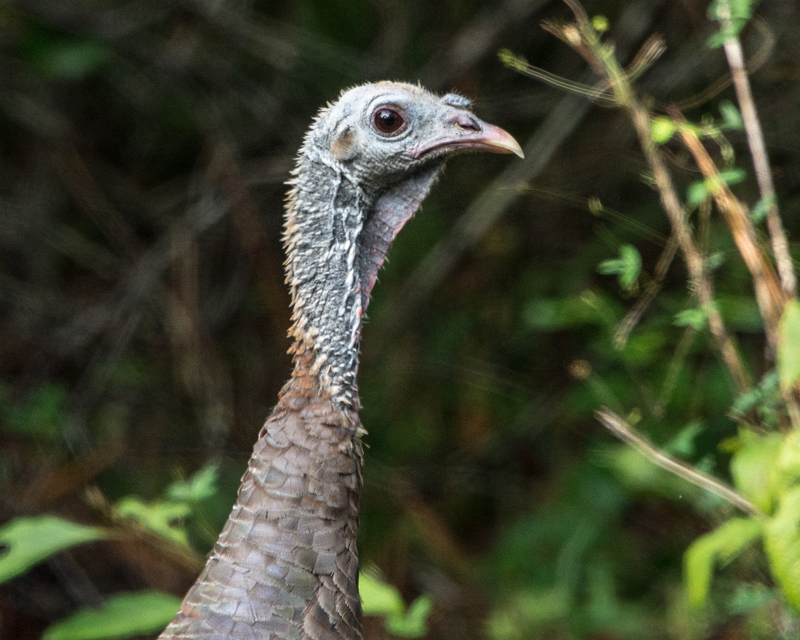 Thanks, there are a lot of turkeys at Wekiva Springs.